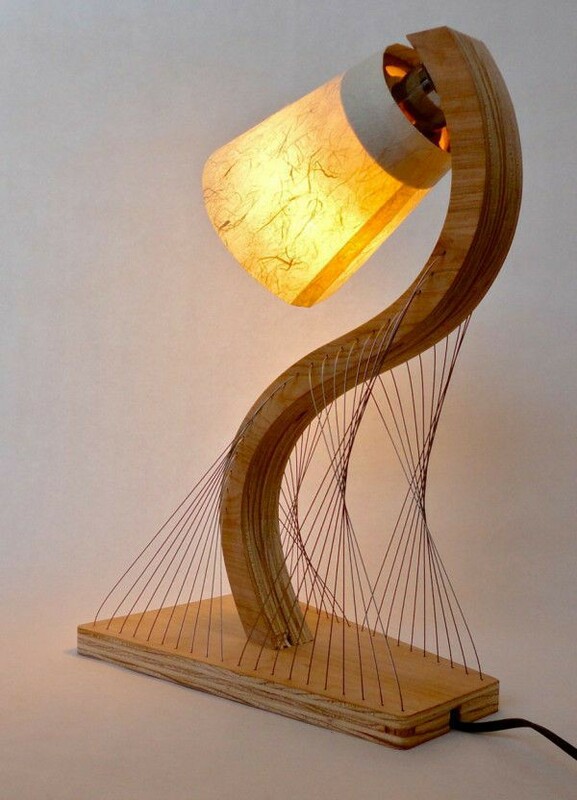 Bamboo has been used for ages for many applications, although with the age of modern materials most people don’t understand the scope of uses for bamboo. The shoots can be used for eating, and the wood of older canes can be treated and used as anything from landscaping to housing structures. 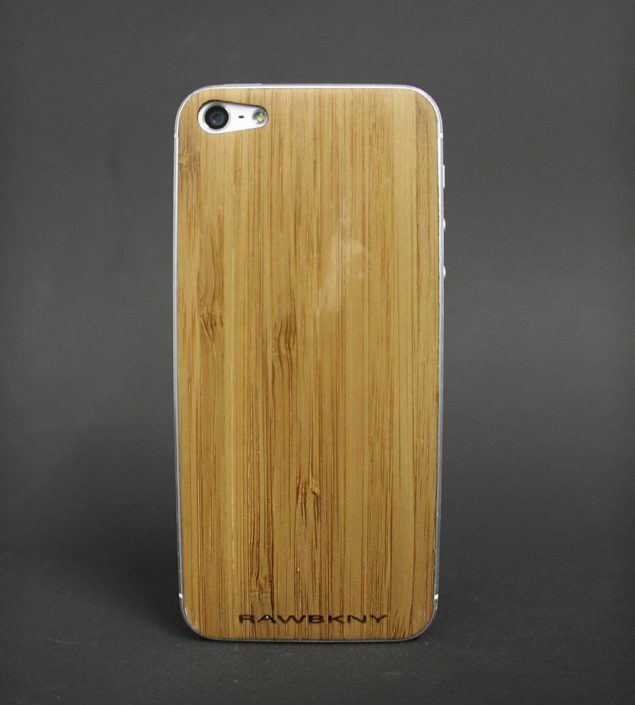 Many manufacturers have seen all the products that can be made from this highly renewable resource and have begun to utilize bamboo in some intriguing ways. Low Caloric Content: A 100 gram serving of bamboo shoots contains only 20 calories. Also, the carbohydrates found in them do not amount to more than 3-4 grams per 100-gram serving. Low Sugar Content: The amount of sugar found in bamboo shoots is about 2.5 grams per 100-gram serving. This is less than the amount of sugar found in many fruits and vegetables. 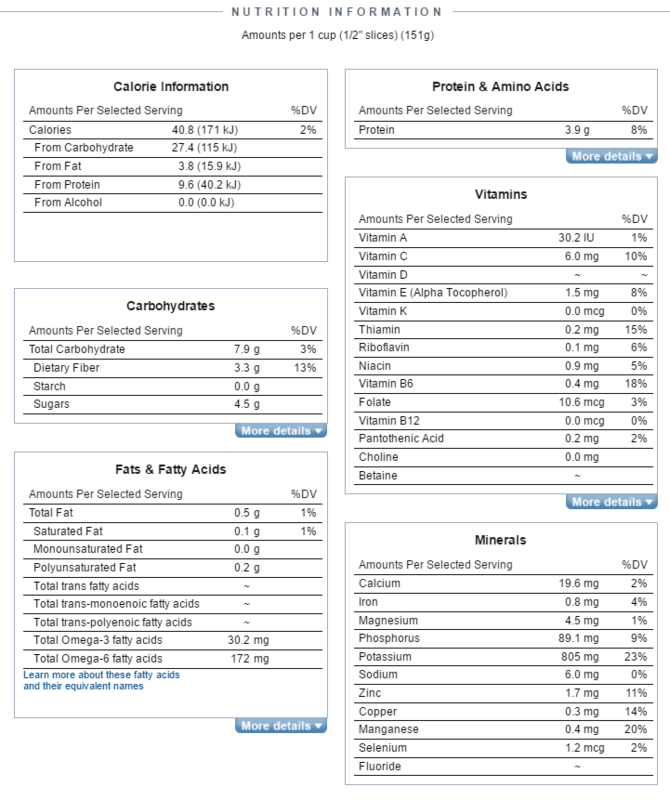 Negligible Amount of Fat: A serving of 100 grams of bamboo shoots contains less than 0.49 grams of fat. This fat consists of both saturated and unsaturated fats. Unsaturated fats are needed by the body and they can control the spread of bad LDL cholesterol throughout the body. Source of Protein: A 100 gram serving of bamboo shoots would have about 2 to 2.5 grams of protein. 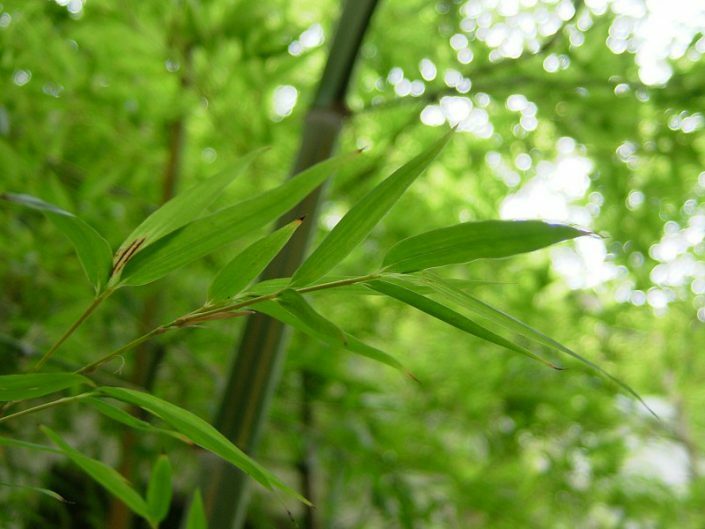 The proteins found in bamboo consists of seventeen essential amino acids and two semi-essential amino acids. 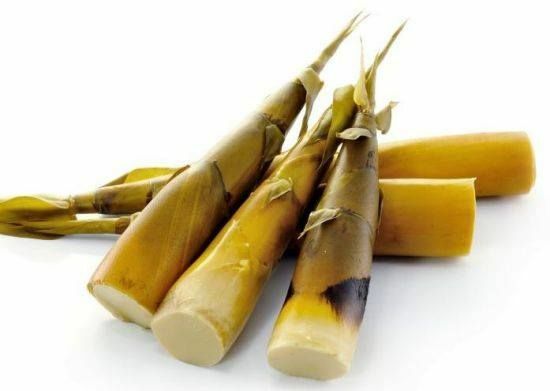 Vitamins and Minerals in Bamboo Shoots: Bamboo shoots contain vitamins such as vitamin A, vitamin B6, vitamin E, thiamin, riboflavin, niacin, folate and pantothenic acid. 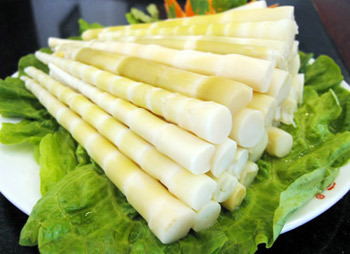 High in Dietary Fiber: Bamboo shoots are high in dietary fiber. The amount of dietary fiber contained in bamboo shoots make up 6-8 grams out of a 100 gram serving. 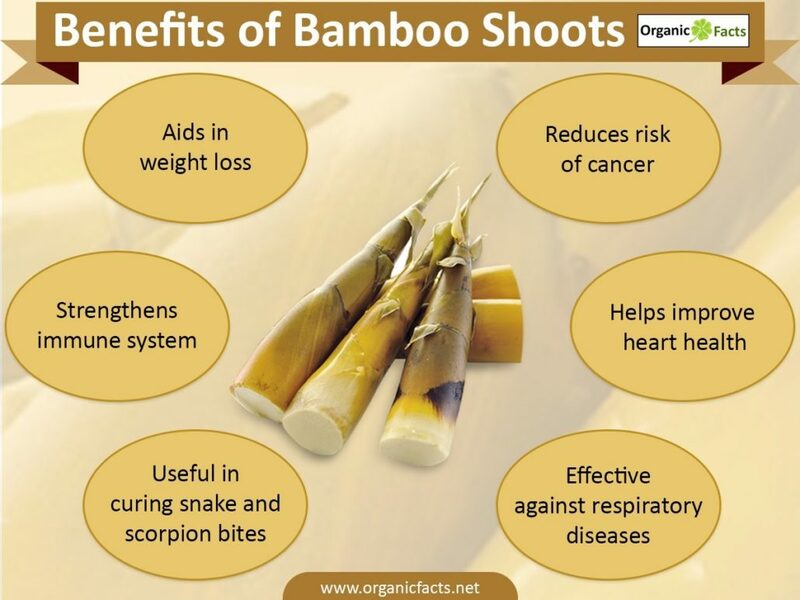 Appetizing effects: Bamboo shoots contain high cellulosic material which stimulates the appetite. 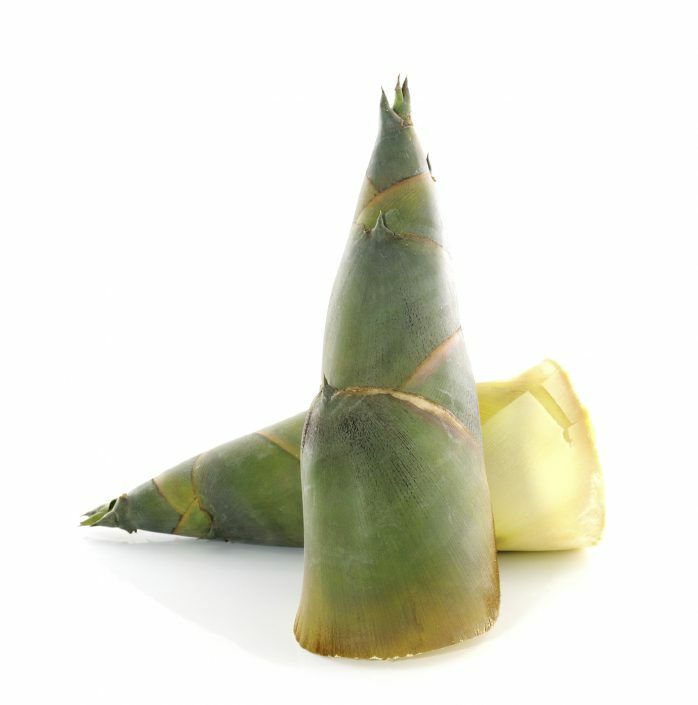 The taste and texture of the bamboo shoots also make them a good appetizer. 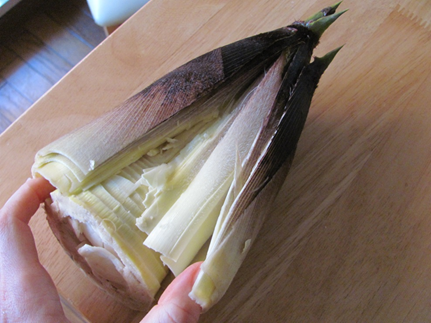 Bamboo shoots are one of the very low-calorie vegetables. 100 grams of fresh cane holds just only 27 calories. 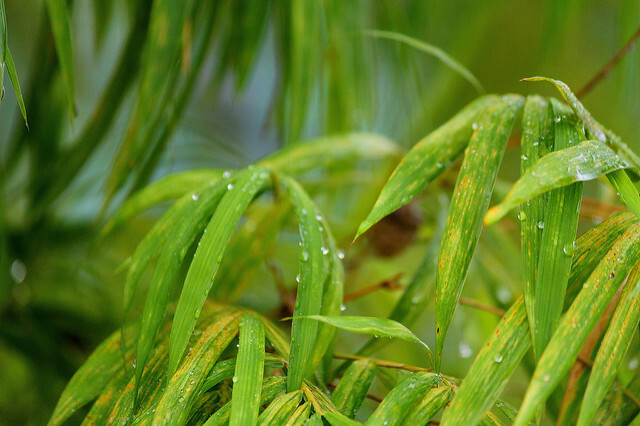 Bamboo heart composes of moderate levels of soluble and non-soluble (NSP- non-starch carbohydrates) dietary fiber. 100 g of fresh shoots provide 2.2 grams of roughage. Dietary fiber helps control constipation conditions, decrease bad (LDL) cholesterol levels by binding to it in the intestines. Studies suggest that high-fiber diet can help cut down colon-rectal cancer risk by protecting digestive organs from the toxic compounds in the food. Bamboo hearts are also rich in the B-complex group of vitamins such as thiamin, riboflavin, niacin, vitamin B-6 (pyridoxine), and pantothenic acid those are essential for optimum cellular enzymatic and metabolic functions. Bamboo is useful in minerals, especially manganese and copper. Also, it has small amounts of some essential minerals and electrolytes such as calcium, iron, and phosphorus. Manganese utilized by the human body as a co-factor for the antioxidant enzyme, superoxide dismutase. Copper employed in the production of red blood cells. 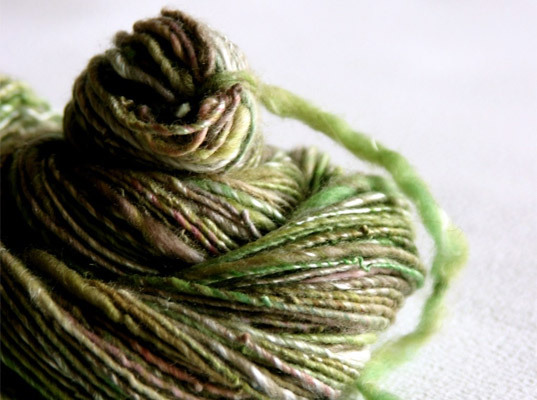 Iron is essential for cellular respiration and red blood cell formation. 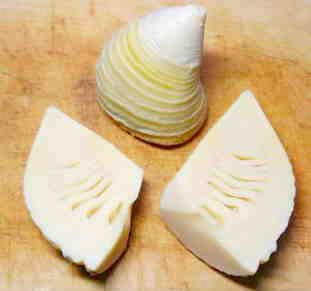 Bamboo shoots compose excellent levels of potassium. 100 grams of fresh shoot holds 533 mg or 11% of daily required levels of potassium. Potassium is an important component of cell and body fluids that helps controlling heart rate and blood pressure by countering effects of sodium. 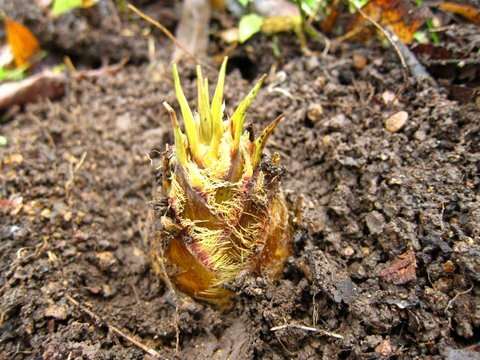 Bamboo shoots are a common vegetable in Asian culture and cuisine. 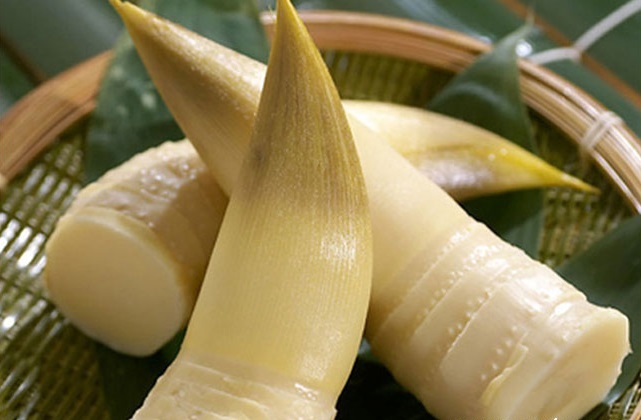 Bamboo Shoots are becoming increasingly popular and are in high demand. However, the availability of fresh edible bamboo shoots is very limited for much of the year and in many places of the world lasts for only a few months. The demand for shoots in the USA exceeds over 80,000 tons annually. 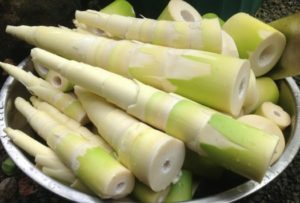 Bamboo Shoots are also a delicious, nutritious vegetable that has antioxidant properties, can be frozen and cold stored similar to vegetables like zucchini and asparagus. Shoots can aid in weight loss, reduce risks of cancer, and strengthen the immune system. They are rich in anti-inflammatory properties which helps with heart health, respiratory disease, stomach ailments and is also known to lower cholesterol levels. In Moso Bamboo we can envision a rock solid bridge to transport United States and European agriculture into the Future. 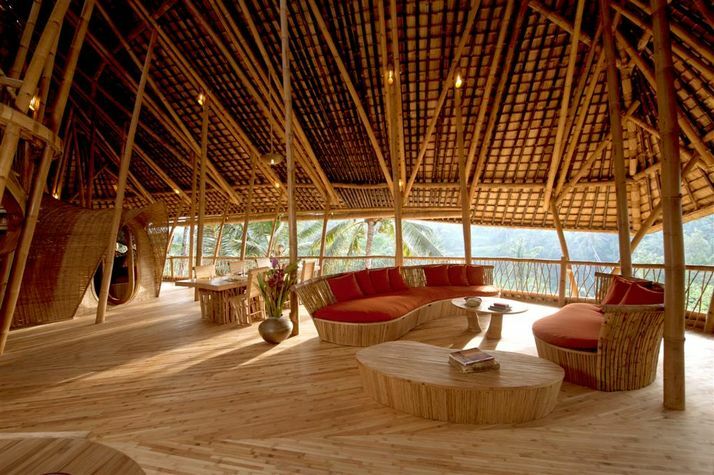 Bamboo constitutes a very strong building material. It is resistant, flexible, and adaptable. Additionally, it possesses various aesthetic qualities while remaining environmentally sustainable. It proves practical in case of earthquakes, due to its high flexibility properties. OnlyMoso giant bamboo is a plant that grows rapidly – it can grow more than 3 feet per day – and can produce almost 20 times more wood, compared to the same number of traditional trees. It can be used both as structural scaffold and can also be used as a finishing material. Although it is a precious wood, it remains low in cost, due to the rapidity of its growth. 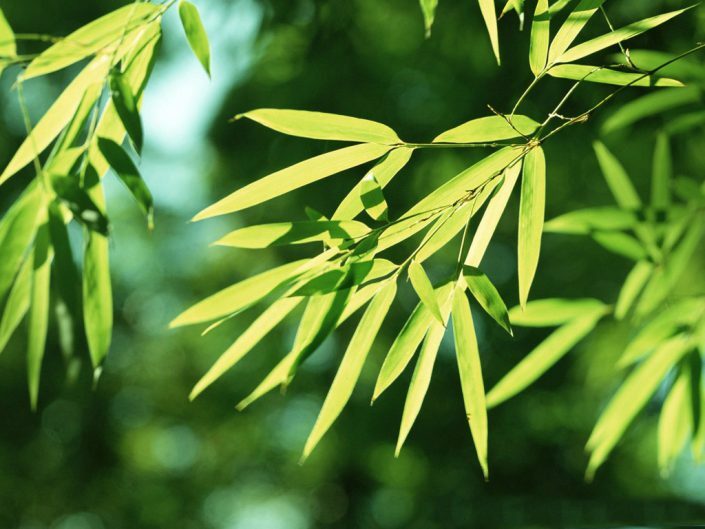 Let’s be more specific: Bamboo is used for both modern and traditional décor for parquet flooring, outdoor furniture, particle board, textile fibers, and at the end of their life cycle for vegetable carbon. 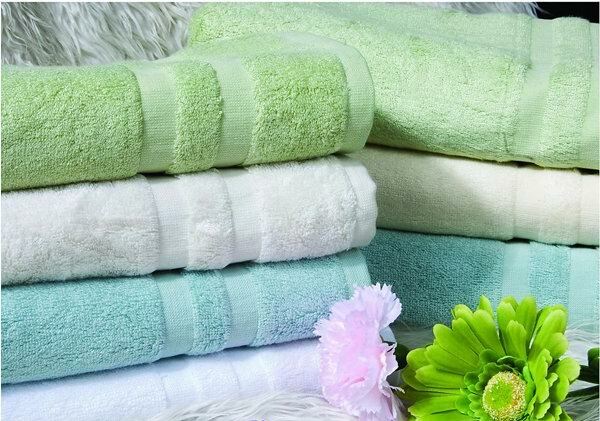 Concerning the waste resulting from processing, every single fiber or sawdust of OnlyMoso giant bamboo is converted into pellets for heating or cooking as when burned it does not produce smoke. In recent years there has been a shortage of timber in America and Europe particularly of fine ones, causing the market price to increase. This increase results from protectionist policies established to reduce exploitation of tropical forests, and to prevent extinction of species that inhabit such areas. 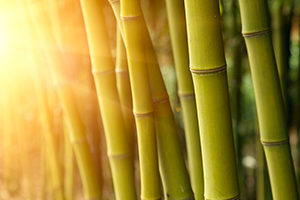 Hence, the idea to exploit OnlyMoso giant bamboo was born, in view of its vast supply chain. Additionally, it brings about a broader and more ambitious objective i.e. 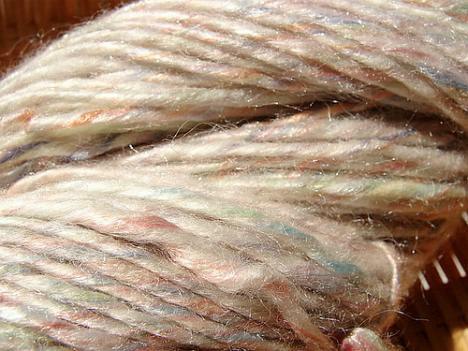 to contribute to a more sustainable economy, both on the social and environmental level. 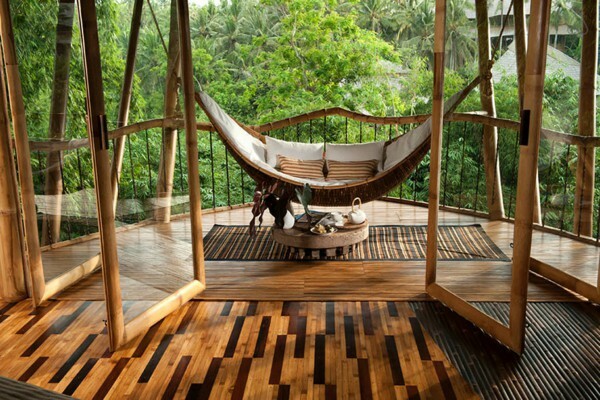 Bamboo is a rapidly growing market, newly being featured in the catalogues of various furniture companies. It is a precious timber compare for the use of biomass in both industry and private households, in form of pellet. Furthermore, the plant yields the highest amount of timber per acre, and requires no ongoing fertilization. 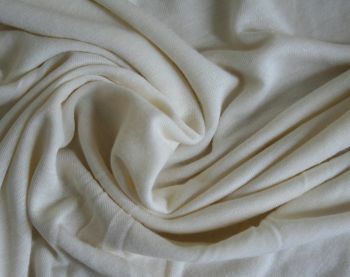 Through natural enzymes similar to those used for the processing of hemp and cotton which produces a hard, web-like material with a more obvious weft, mainly used for shirts, pants, and undergarments. 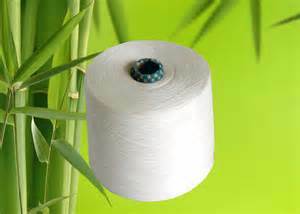 Bamboo fiber is naturally hypoallergenic and antifungal and contains bamboo-kun, a very strong antibacterial agent. 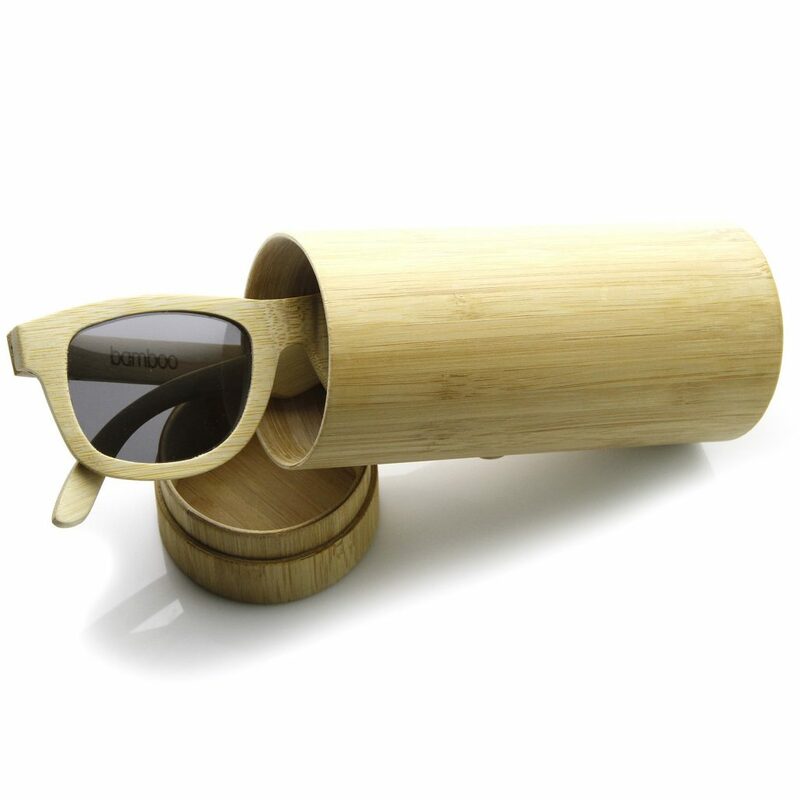 Thanks to its smooth and round structure, bamboo fiber remains fresh and delicate, and possesses a natural shine both visually and to the touch, also protecting against UV rays. 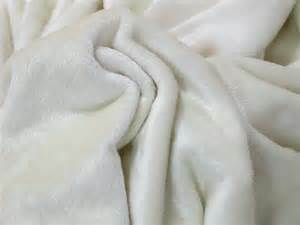 It is mainly used for undergarments, neonatal attire, swimsuits, bathrobes, towels and sanitary materials. 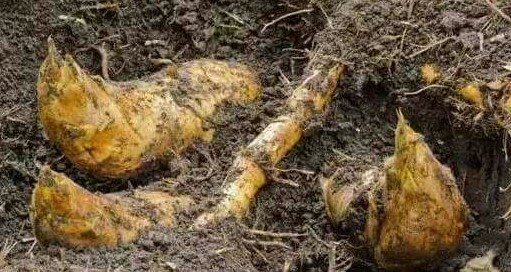 The renewal of the leaves results in a proper mulching for the OnlyMoso forest, and acts as a natural fertilizer: by rotting on the ground the leaves produce humus, and at the same time, protect the roots from the cold and drought. A good mulch at the point of planting (combined with straw and grass cuttings), is strongly recommended because it keeps the soil cool and moist, and protects the root system of young plant mothers. 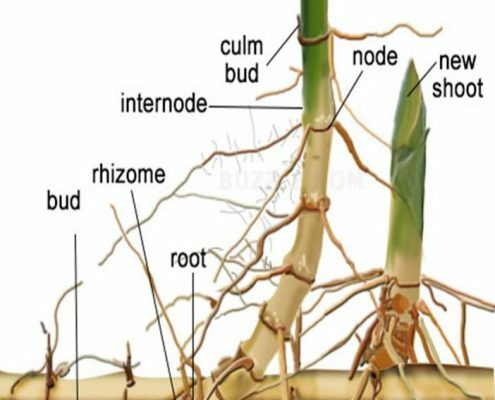 Additionally, it enhances the growth of the rhizomes. 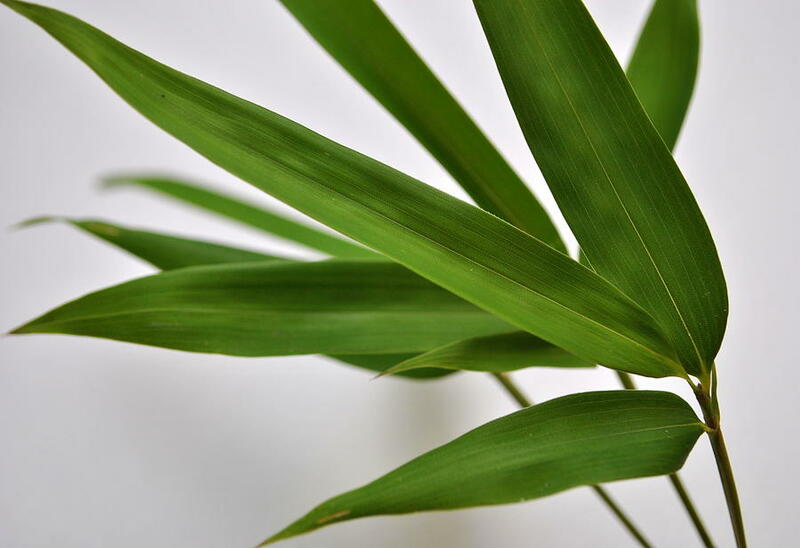 As one of the fastest growing plants in the world, Bamboo is noted for its strength, usability and economical benefits in the textile and agricultural industry. 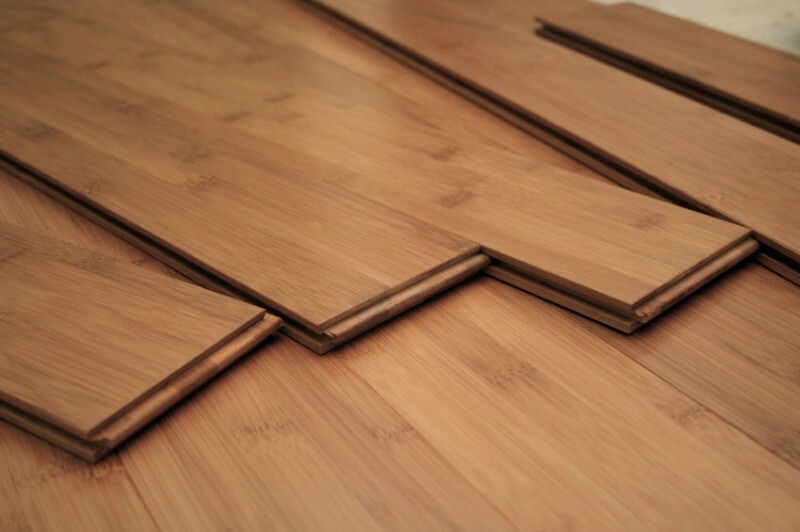 Bamboo has a higher rate of compressive strength than brick, wood or concrete and offers a plethora of uses. 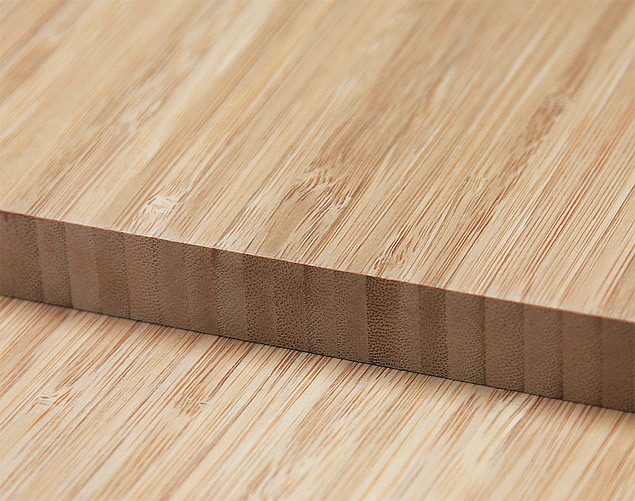 From being hailed as a superfood in the nutrition world and as a substantial building material, to being used in municipal and aesthetic purposes, bamboo provides a practical result for all purposes.